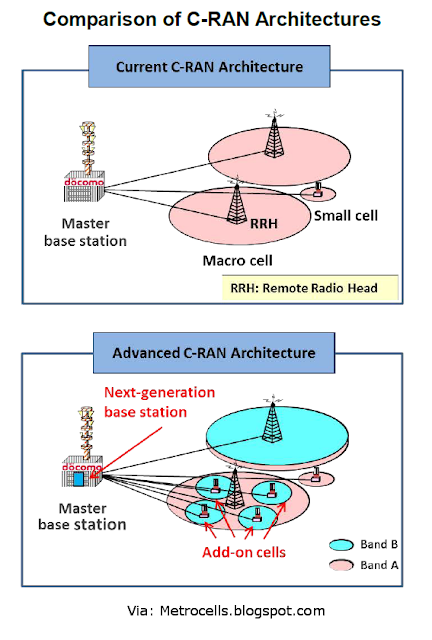 Would Millimeter Waves be preferred Metrocell backhaul option? Backhaul was probably the most talked about subject in our Masterclass last month and in the Cambridge Wireless Small Cells SIG event, the month before. I have also recently attended a few webinars in the last couple of months that have been talking about backhaul issues ad options. 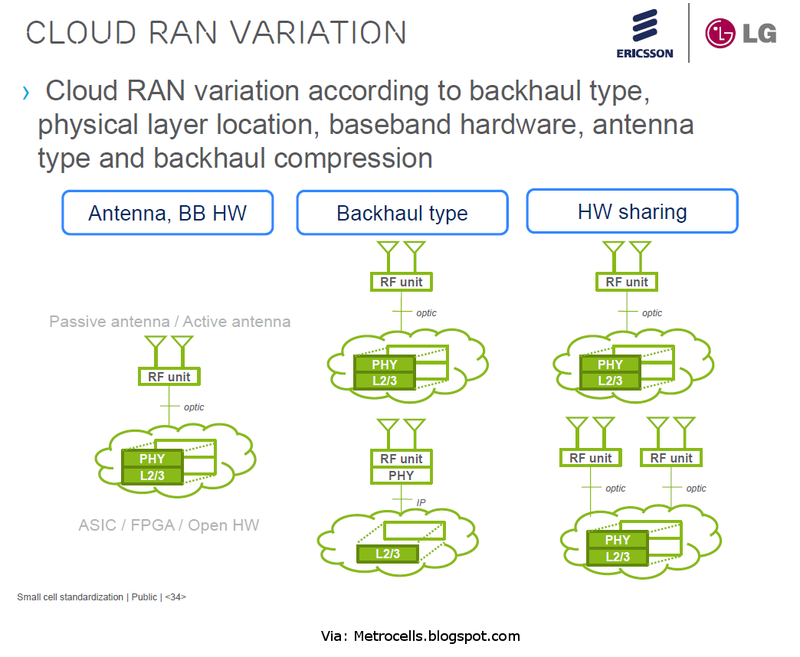 Having said that in a recent post a survey of operators showed that backhaul is the biggest challenge for Small cell deployment. There are also couple of other interesting posts on the backhaul here and here. 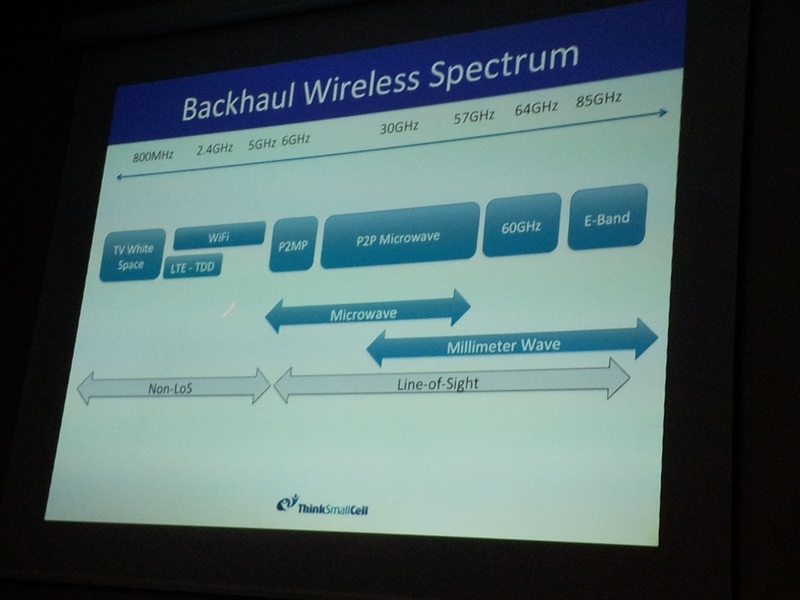 As can be seen in the picture above (from our Masterclass), the Millimeter wave starts from around 30GHz. This list was based on the operator Mindshare session a day earlier. Is 2013 the year of Metrocells? December last year marked the first launch of a dual mode 3G/LTE femtocell by NTT DoCoMo which allows CS fallback and will be used to promote the migration from 3G to LTE. Orange France has also launched consumer femtocells, diversifying its small cell offerings. 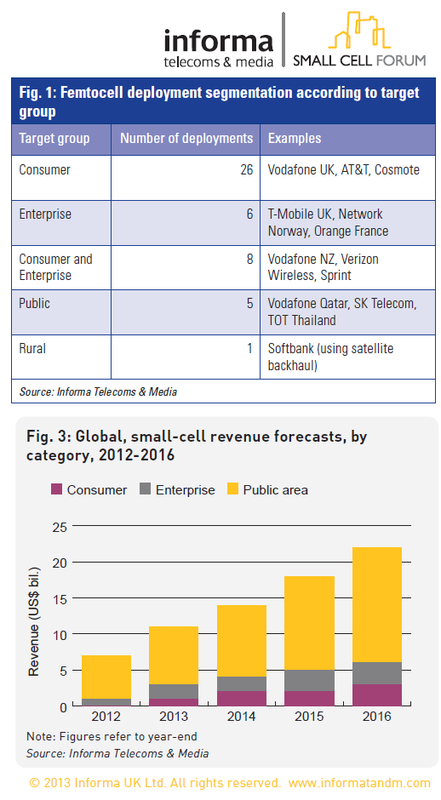 The small-cell market is growing at a rapid pace: The largest deployments have already reached 1 million active cells. Initial metrocell deployments are taking place while all the operators in several markets now offer femtocells. Both SKT and KT have launched LTE small cells for public access in South Korea. According to Informa Telecoms & Media’s estimates, the small cell market will generate US$22 billion during 2016, 73% of which will be driven by public area small cells. The number of small cells deployed overtook the total number of macrocells between October and November 2012 and consumer femtocells overtook macrocells during February 2013. The femtocell market now includes several deployments that reach well into hundreds of thousand units, including Vodafone, Softbank and SFR. Sprint’s deployment reached 1 million units as of October 2012 and analysts estimate that AT&T’s deployment has reached similar numbers. As of February 2013, there are 46 commercial services and a total of 60 deployment commitments. 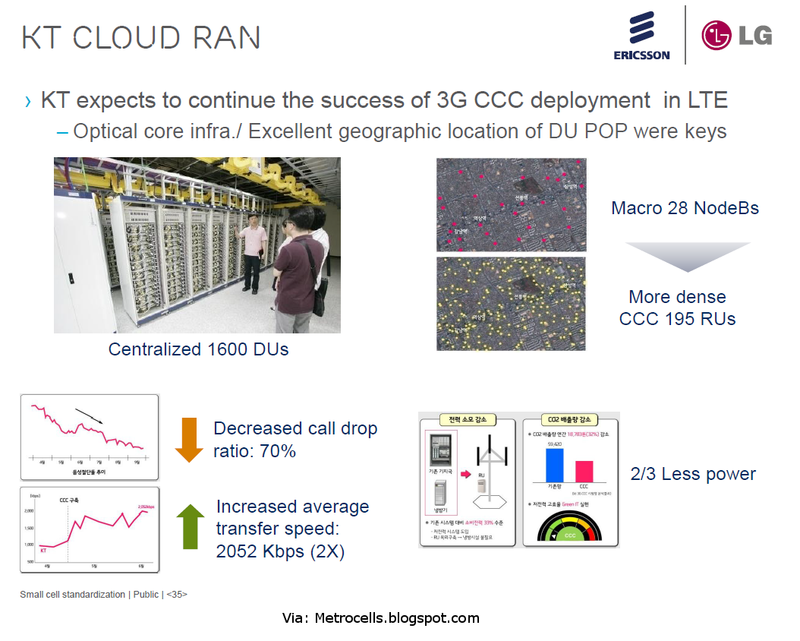 According to this report: The Small Cell Forum released these numbers here at the Mobile World Congress. Gordon Mansfield, chairman of the Small Cell Forum, said 2013 is the "year of public access" small cells, noting that by 2016 public access small cells will drive $16.2 billion in revenue despite the fact that they only make up 4 percent of small cells today. Mansfield also said 98 percent of mobile operators believe small cells are essential; however, of the 46 operators that have deployed small cells, the majority are larger operators.